Nothing to do but move right in! 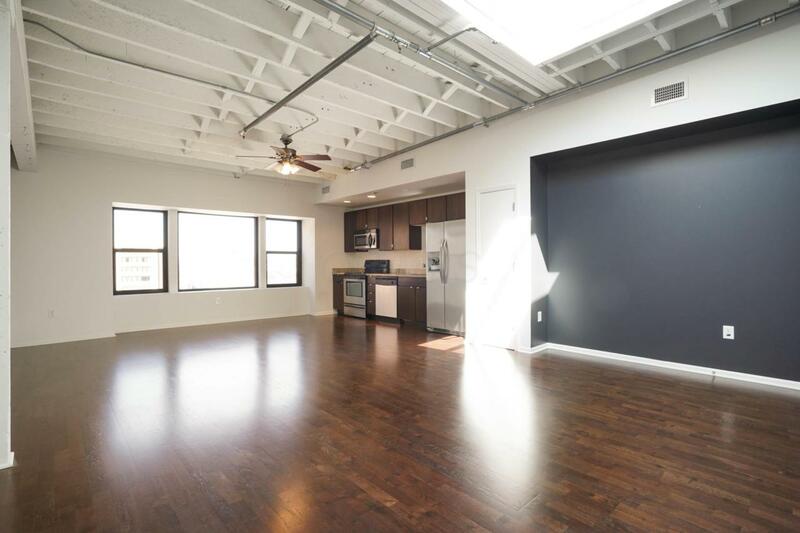 This immaculate unit at Cityview @ Third ST is on the highest floor with fantastic high ceilings & skylight. 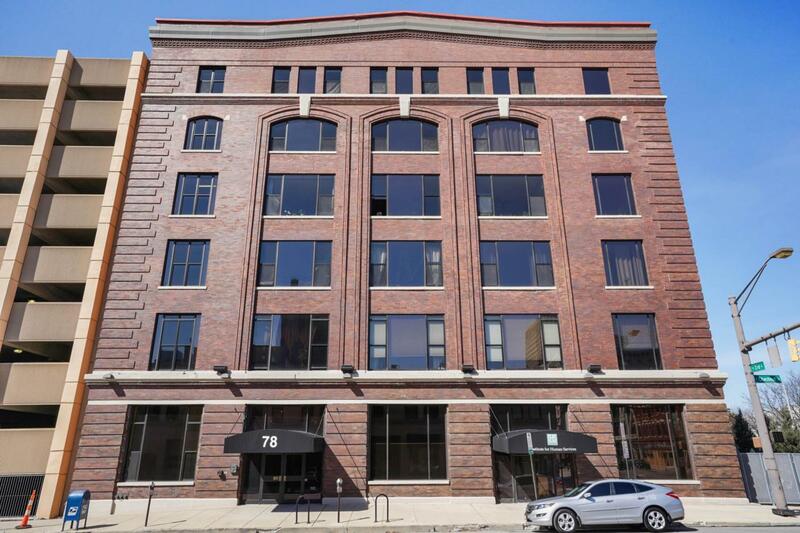 Beautiful views, spacious storage in unit and in storage facility. High end granite counters in kitchen along with stainless steel appliances, hardwood floors. Spacious master bedroom with enormous closet. 2 full bathrooms, ceramic tile floors. 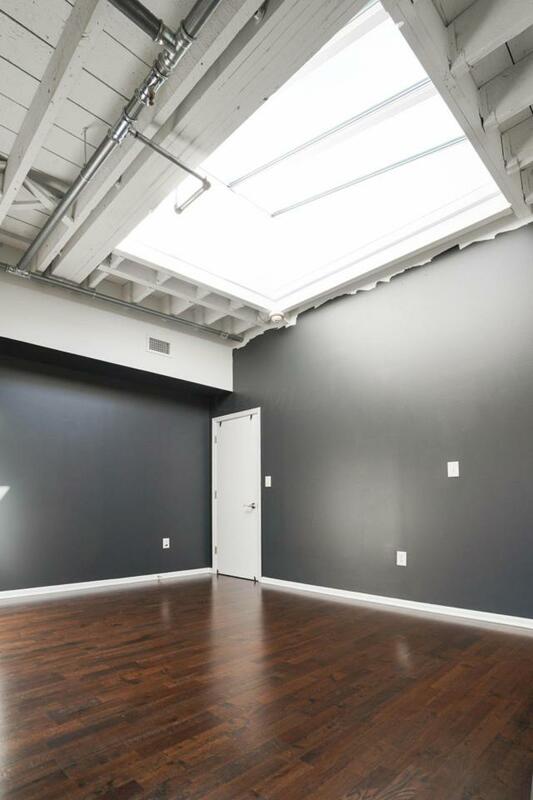 Building offers roof top deck, work out facility & conference room. 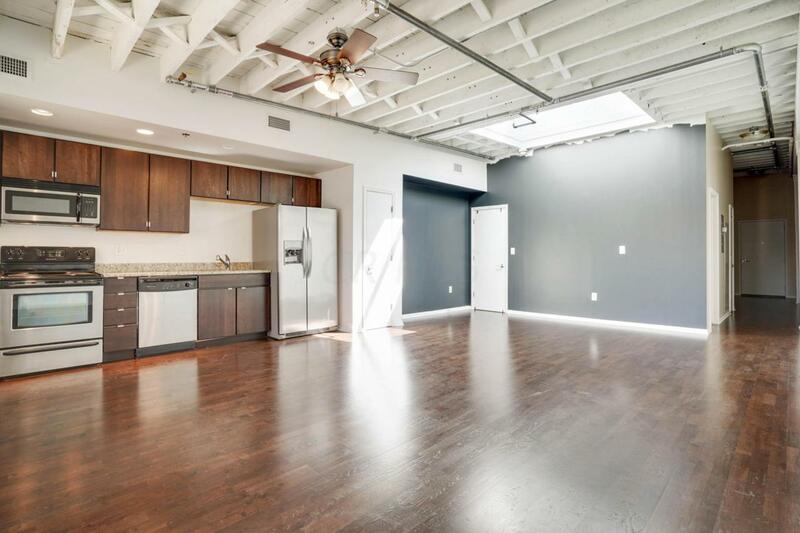 Steps away from Nationwide and Arena District/Short North.